Serving the community of Orange, CA for over thirty years, Covenant Christian School is a private Christian school. Our mission is to provide a solid biblical and educational foundation on which children can build their future. We view each child as a uniquely gifted individual created by God to fulfill a special purpose in this world. Our educational team desires to instill a love of God and His Word in its students, as well as to develop academic capabilities that will ensure life-long success. 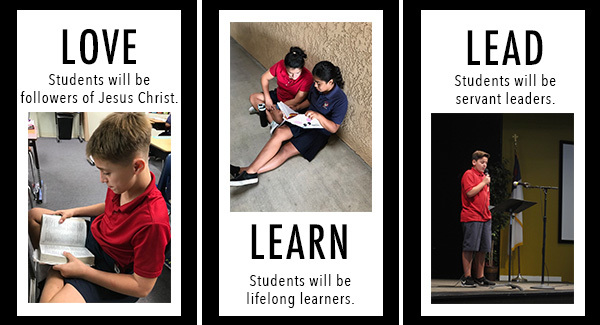 We accomplish this through rigorous learning experiences, a distinctly Christian approach to all subjects, and diverse serving and leading opportunities.